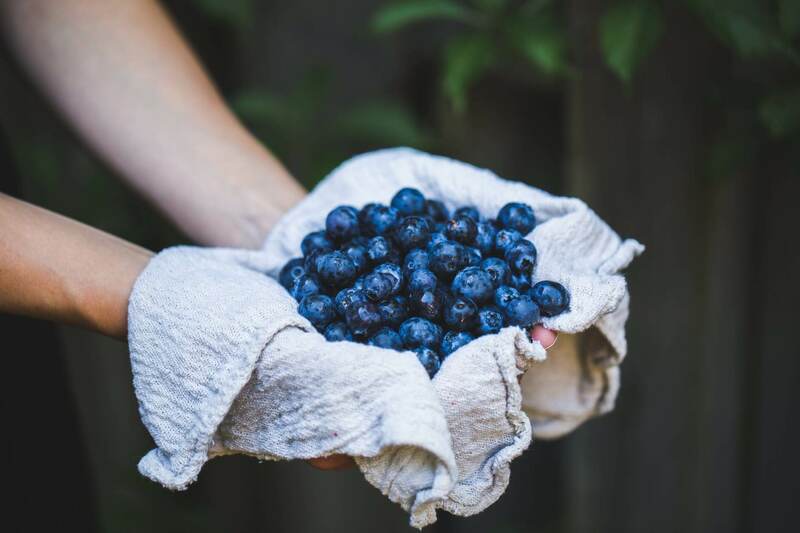 Try growing a blueberry bush in your backyard! Blueberries are a great choice because they flourish in Virginia and have great health benefits. Since soil conditions vary across the state, make sure that you’re picking the right variety for where you live. Have your soil tested and consult with a local expert. 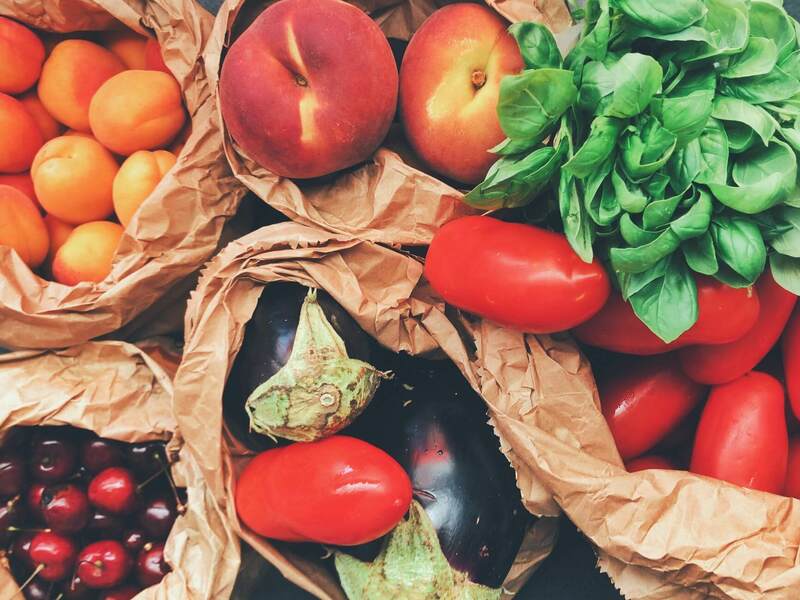 Almost a dozen varieties can be grown in northern Virginia. Try out Bluecrop, Jersey, Duke, and Top Hat for the biggest yield. 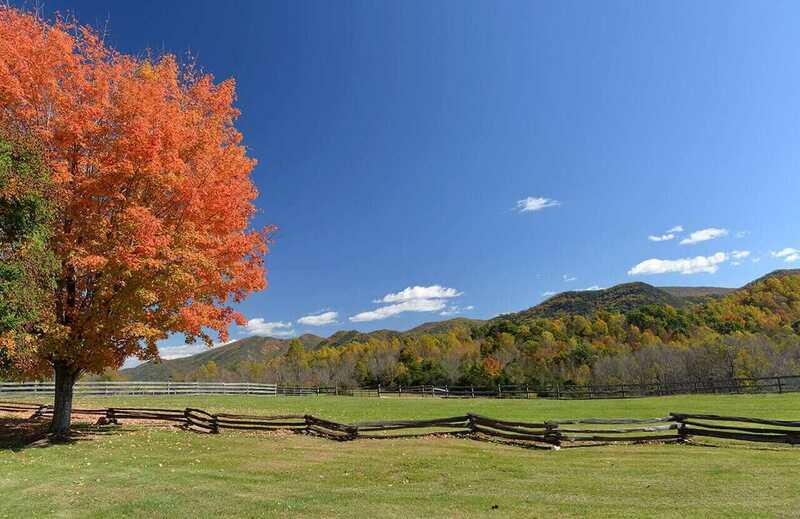 In southern Virginia, try growing Blueridge, Misty, Jubille, O’Neal, and Sunshine Blue. Rabbiteye is a native variety that is incredibly hardy and grows extremely large. Blackberries are also a popular choice because, on top of their health benefits, they are self-fertilizing. Thornless blackberry varieties tend to do best in Virginia. Try growing Chester, Arapaha, Triple Crown, Apache, or Ouachita. If you want large berries and you’re willing to try a thorned variety, plant Kiowa. In Virginia’s warmer regions, strawberries grow extremely well. If you’re in a colder area, though, take heart! Varieties like Earliglow and Allstar produce strawberries annually even if they’ve been exposed to frost. If you want a low-maintenance berry that will be resistant to diseases, try Sweet Charlie. If you live in a very hot area of the state, Eversweet can grow in temperatures over 100 degrees Fahrenheit that could kill other varieties. 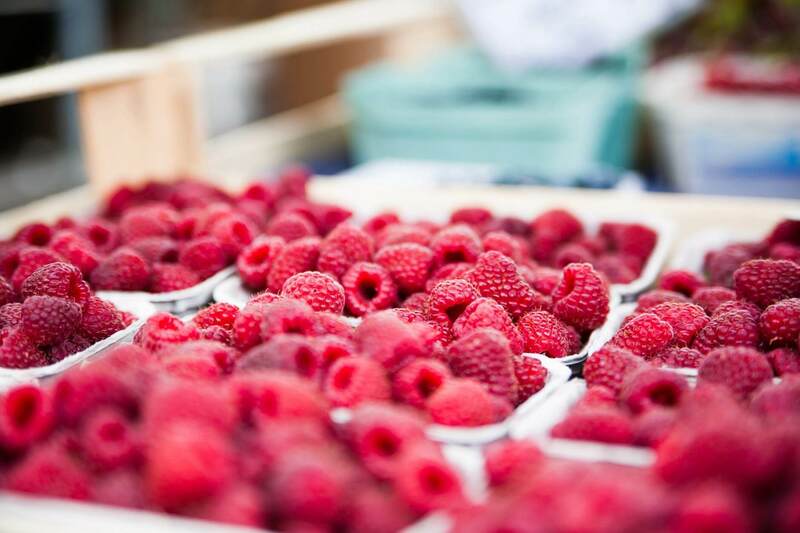 Raspberries grow extremely well in Virginia and are a great choice if you want to sell your yield. While not quite as popular as the berries above, these berries nonetheless grow extremely well in Virginia. Raspberries flourish in Virginia and can grow extremely large. This makes them especially valuable if you’re considering selling them commercially. The best varieties of red raspberries are Latham, Heritage, Killarney, and Caroline. The best varieties of colorful raspberries are Anne, Royalty, and Jewel. Gogi berries are becoming exponentially popular because of the media attention they’ve gotten in recent years. If you’re concerned about health, choose gogi berries. Gogi berries are full of vitamins, minerals, and antioxidants. Impatient growers opt for gogi berries because they’re productive the first year they’re planted. If you’re looking for something unusual, try boysenberries. Boysenberries are a cross between raspberries and blackberries that grows very well in Virginia. If you want to make fruity wine, pies, or preserves, gooseberries are also pretty unusual but extremely delicious. For a hardy plant, try jostaberries, a cross between the gooseberry and the black currant. While gooseberries thrive in Virginia, jostaberries are even hardier. 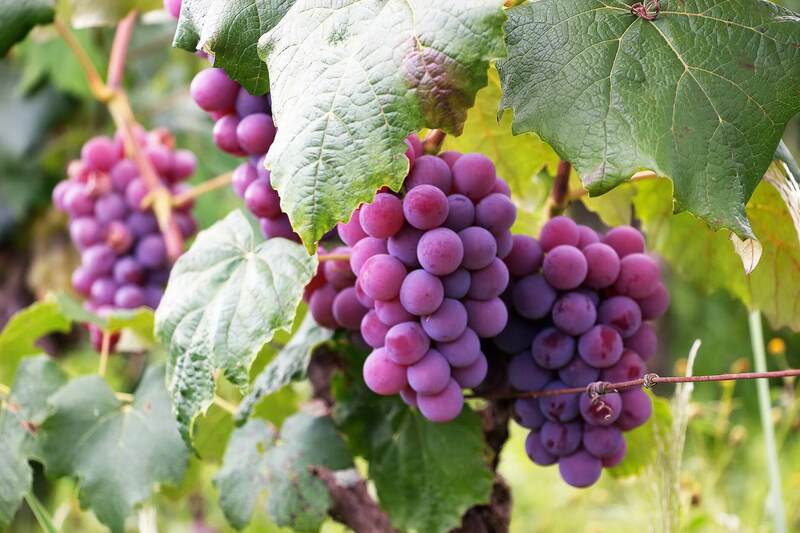 Grapes grow well across Virginia – just try the local wine wine! Growing vine fruits in Virginia takes up more space than do berries, but they’re so delicious it just might be worth it. These are the best vine fruits to grow in Virginia’s climate. Grapes grow well across the state, but you should make sure that you’re picking the right variety for your climate region. This is because your grape vines will be more productive if you carefully match the variety to your area. If you care for them properly, Grape vines can keep growing and producing for over 100 years! If you love melons, Virginia’s climate and soil are great for watermelons, cantaloupe, and muskmelons. They’re great for beginners because they’re low maintenance and hardy. Don’t try growing melons in small gardens, though! 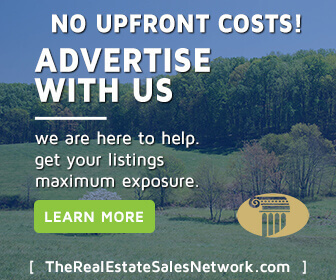 If you’re feeling inspired and want to start your own garden in Virginia, check out the awesome houses and land currently listed on the site!